We promise we'll never share your email address. You can opt out at any time. Autumn and winter are great seasons for driving. They are also the perfect excuse to rejuvenate your accessories. Nicole Harris, our lifestyle connoisseur, selects her favorite autumn 2014 / winter 2015 must have accessories for the fashionable lady driver. A lady cruising in a cabrio needs a scarf. Protecting your hair and neck from the cool breeze is only an excuse - a scarf is a must have item in every lady driver's wardrobe. The Lily & Lionel italian collection is made of soft natural fabrics inspired by the sensuality and mystery of camouflage patterns (popular among nature’s most marvelous predators), these striking scarfs convey a powerful, natural and enigmatic look. Probably the single most essential accessory for casual driving, sunglasses come in handy even while driving an SUV on the snowy slopes of the Alps on a cold winter day. 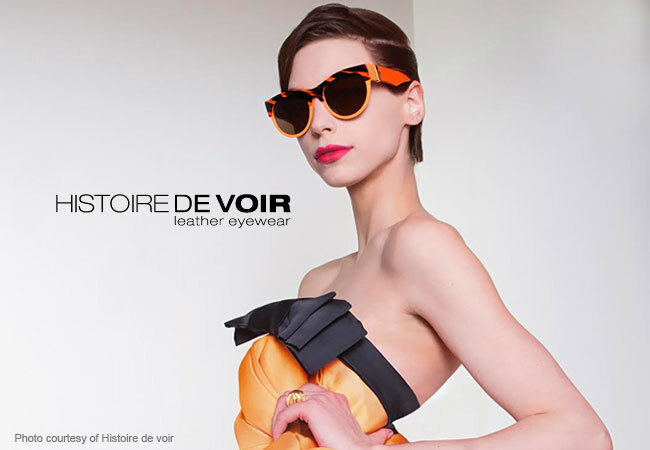 For a look that truly stands out try the Paris-based boutique eyewear artists Histoire de Voir. Their hand crafted leather-inspired frames are detailed yet straightforward at the same time. Made from extremely durable gabardine fabric and cotton, Burberry’s sandringham trench coat offers the perfect protection from wind and rain, but is also light and breathable. With great attention to detail, the design is inspired by military heritage coats: epaulettes carefully placed on the shoulders, a gun flap hidden in the chest area, and a storm shield located at the back, in reference to the polar explorers in 1917 who wore similar coats during their cold journeys. Complex wristwatches were traditionally designed for men, but equality has arrived at yet another area of life, with Swiss top watch manufacturer Patek Philippe creating the unique Rose Gold Ladies Grand Complications timepiece. Built for the self-confident cosmopolitan woman, this ultra thin chronograph mechanical watch is a true watch making masterpiece, and is the ladies first Split-Seconds Chronograph. The split-seconds movement allows for two separate stopwatches so you can measure two events at the same time, for example different cars’ laps in the racing tracks. The case is elegantly shaped, made of 18K rose gold and decorated with 153 flawless Top Wesselton diamonds making the watch exceptionally luxurious to say the least. Luxuria is an exclusive gateway to the world’s most desirable products and services. Bringing news and reviews of the affluent lifestyle, including luxury automobiles, watches, yachts, fine dining and travel, Luxuria magazine is the essential luxury resource for the discerning traveller and connoisseurs of taste and style. 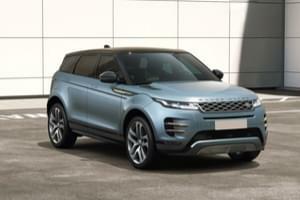 The British Jaguar Land Rover car manufacturer expands the Range Rover Family with a new 2019 Range Rover Evoque, a real game changer. The baby Range Rover gets a mild-hybrid technology. Discover our selection of the 6 stars cars that have debuted at the 2018 Los Angeles Motor Show. 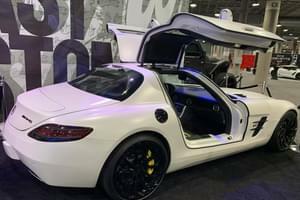 From the iconic Porsche 911 to the all electric Audi E-Tron GT or the BMW Vision INext. 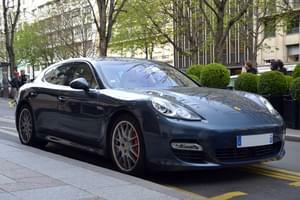 © 2010 - 2017 Europe Luxury Car Hire Inc. All rights reserved.